KEVIN MALLOY ACCEPTS APPLAUSE AT THE 1992-93 WORLD SERIES BACK-TO-BACK CELEBRATIONS AT THE WESTIN HARBOUR CASTLE. PHOTO: MICHELLE PRATA. On his way to winning the American League MVP honour, Mookie Betts was in the visiting clubhouse at Rogers Centre this season. The Boston Red Sox outfielder hit .346 with 32 homers, 80 RBIs, 30 steals and a 1.078 OPS in 130 games. Blake Snell was in the clubhouse on the first base side a few nights this season. The lefty went 21-5, with a 1.89 ERA and 221 strikeouts in 180 2/3 innings for the Tampa Bay Rays. And Giancarlo Stanton of the New York Yankees was in there too. Stanton was in year four of a 13-year, $325-million US contract, earning $25 million. So inside that clubhouse, when the Blue Jays were home for 81 games at Rogers Centre, were the best of the best. They had power, speed, could hit for average, could hit tape-measure drives, had fat wallets, had pinpoint control and could change speeds like someone with a new licence driving in Manhattan for the first time. There were others in the visiting clubhouse, besides stars, role players, rookies, bench players, the manager, coaches and trainers. “For me the most courageous guy to walk through the door to the visiting clubhouse this season, the guy who impressed me the most was Kevin Malloy,” said former Cy Young award winner Pat Hentgen. Cody Malloy and his father Kevin Malloy in Europe in January of 2008. Now Malloy’s route often is something like Pickering to Sunnybrook to the stadium and home. Malloy said it was important for everyone to know how helpful people at the Odette Cancer Centre at the Sunnybrook Health Sciences Centre have been. From doctors to nurses to therapists. This was Malloy’s 37th year with the Jays, the first 36 in the home clubhouse as the right-hand man of Jeff Ross. He was there opening day 1982 when the Milwaukee Brewers edged the Jays and Mark (Irma) Bomback 15-4. And he was there the next day to see Barry Bonnell single off future Hall of Famer Rollie Fingers bringing home Damo Garcia with the walk-off victory for win No. 1. Malloy was told by the doctors that he has permanently lost both his left and right salivary glands. He has had a feeding tube in since April. He is eating more orally now, but he says that it is a slow process and he lost 25 pounds since March. Kevin Carruthers served as Malloy’s assistant this season when a player or manager wanted to charge his cell phone, wanted something to eat, needed a Diet Coke, had to have his uniform fixed, his glove mended or needed postgame directions to a restaurant. And they needed it ... Right now! Malloy said that Carruthers has been an incredible help, while Mike Shaw, director, team travel and clubhouse operations, “has been tremendously understanding and caring with me as well.” Bruce Brenner, former engineer for CKCL and the team of Tom Cheek and Jerry Howarth, also helped out. The “in” for the job was Malloy’s high school friend Peter MacDonald, who had been working with Jeff Ross, Jays’ equipment manager for a few years. The Jays needed help in the clubhouse. MacDonald asked Malloy to come aboard, then MacDonald departed to pursue a musical career and Malloy stayed. We always said Mike Flanagan was the funniest Blue Jay we ever met. Yet, it was Malloy who owned the quickest tongue in the clubhouse, maybe the whole league. A player, coach or writer would come one way and make a statement. Only to leave you standing alone in the clubhouse laughing out loud. It happened to me many a day. Malloy was there in 1985 when the Blue Jays blew a 3-1 lead against the Kansas City Royals in the American League Championship Series, he was in Atlanta when Mike Timlin fielded Otis Nixon’s bunt, he was there when Joe Carter walked off Mitch Williams and he was there when Jose Bautista flipped his bat, capping the most exciting inning in franchise history in 2015 against the Texas Rangers. Many a book has been written about the Blue Jays. Kevin Malloy could write the best of them all. He would talk smack with George Bell after Bell would homer and say he’d “hit that one right on the face,” or “hey, don’t be talking behind my neck.” He’d talk Chinese food menus with Juan Guzman, order some more cases of Diet Mountain Dew for Pat Borders and could translate for trainer Tommy Craig. The first group of players he got to “know pretty well and at the same time were great to me,” were the likes of Jim Clancy, Jim Gott, Dave Collins, Ernie Whitt and Hall of Famer Bobby Cox. All call Kevin Malloy their friends. “I have been asked dozens of times with regards to who are my favourites, I say that there are way too many to list and in a lot of cases they all are equal,” Malloy said. Malloy is a die-hard Toronto Maple Leafs fan, admitting on ice faves were Borje Salming and Mike Palmateer. Now he is on a path to recovery. He is heading to the winter meetings in Las Vegas and then to spring training early February where he will no doubt drive from Dunedin across the bridge to see the Tampa Bay Lightning play his Leafs. So let’s ask some fan faves to talk about their fave, Kevin Malloy. Reliever Jim Acker spent 10 years in the majors, parts of seven seasons at Exhibition Stadium and Rogers Centre. Hall of Famer Robbie Alomar spent five seasons with the Blue Jays and when he was inducted into the Hall of Fame in 2011 took up residence in Toronto, was wed and soon was a regular figure at Rogers Centre in his suite and as commissioner of Tournament 12. “I remember the old days,” Alomar said. “Jeff Ross and Kevin took care of me in the beginning. Now he and his family are battling. I’ve seen both his sons grow up. I’m here to support him like every other Blue Jay. Last month Alomar hosted his annual Fantasy Camp in Florida. This time it was in Tampa due to construction work at Dunedin. Malloy looked after the campers and Alomar gave a speech to thank him. “It was a treat for him to come and a treat for us to have him,” Alomar said. 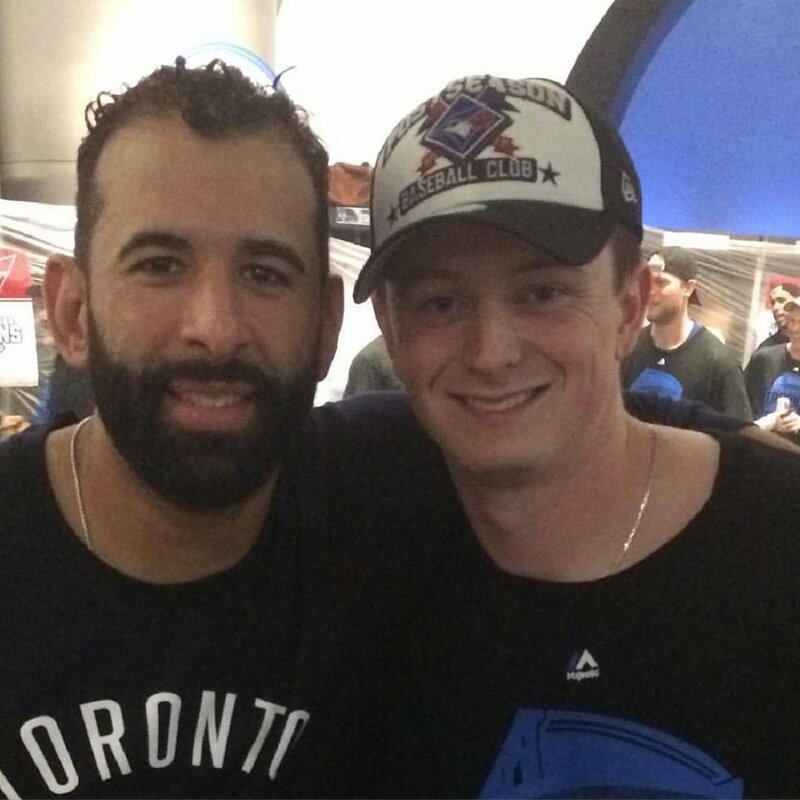 Jose Bautista hours after his game-winning bat-flipping, seventh-inning homer off Texas Rangers’ reliever Sam Dyson with his pal, Cody Malloy. Jose Bautista arrived after the trade deadline in 2008 and was here for 10 years, 1,235 games and 5,272 plate experiences. Bautista was fifth in games played, second in home runs with 288, thanks to leading the majors twice. He was behind only Carlos Delgado (336 homers). Rob Butler remembers a story from the spring of 1994, when Geddy Lee from Rush was going to work out with the Blue Jays. Butler recalls Lee on the sidelines by himself in full Jays uniform. “Kevin introduced me to one of my music heroes growing up,” Butler said. “Kevin being Kevin not only got me a hello but Geddy Lee and I played catch I got an autograph. One story he tells was about the Blue Jays being into New York during the 2001 season. So Roy Halladay, Chris Carpenter and Connor take the Subway to Chinatown one morning. Bobby Cox managed 29 years -- four at Exhibition Stadium -- on his way to Cooperstown. “I remember Kevin as an intellectual, a real smart kid,” said Cox. “He knew his place around players in the clubhouse, but he could toe-to-toe with anyone in a 1-on-1 subject on any conversation. Cody Malloy, left, with father Kevin Malloy and brother Brendan, hours after Edwin Encarnacion hit a walk-off homer against the Baltimore Orioles as the Jays advanced to the American League Division Series and the champagne had been spritzed. 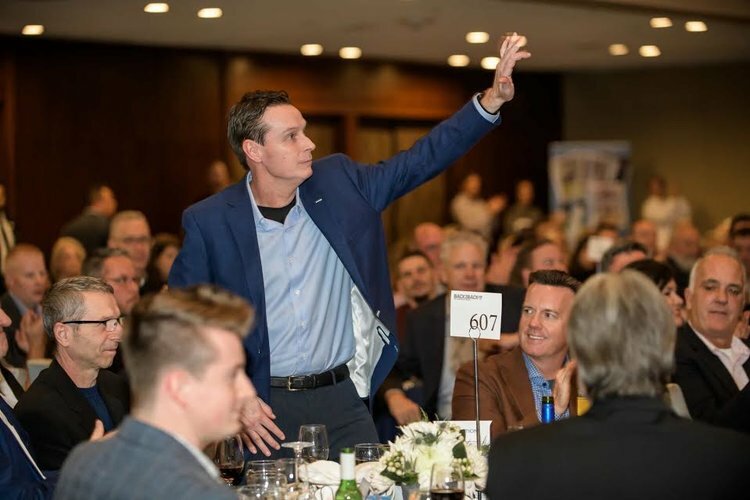 Delgado said the last time he was in Toronto (a few months ago), the two got together for lunch, along with Shawn Green, legendary OHL broadcaster Sammy Cosentino and Darren “Chief” Kritzer. John Gibbons, former Jays manager, considers Malloy a pal. They had a strong relationship formed through Gibbons’ two years as a coach and 11 as a manager. Gibbons wore #kevstrong t-shirts during interviews. Malloy’s nickname for Gibbons was Rock Pile. “Well, I think he kind of sensed what the fans thought of me,” said Gibbons. Cody Malloy, left and Brendan Malloy, right, with Nick Jonas, who stopped by the Rogers Centre to take batting practice. Garth Iorg played for the Blue Jays for eight seasons, coached for two more and worked in the minor-league system as well. He said Kevin Malloy “had a way about him that you felt like he was always in your corner,” whether he was playing or coaching. 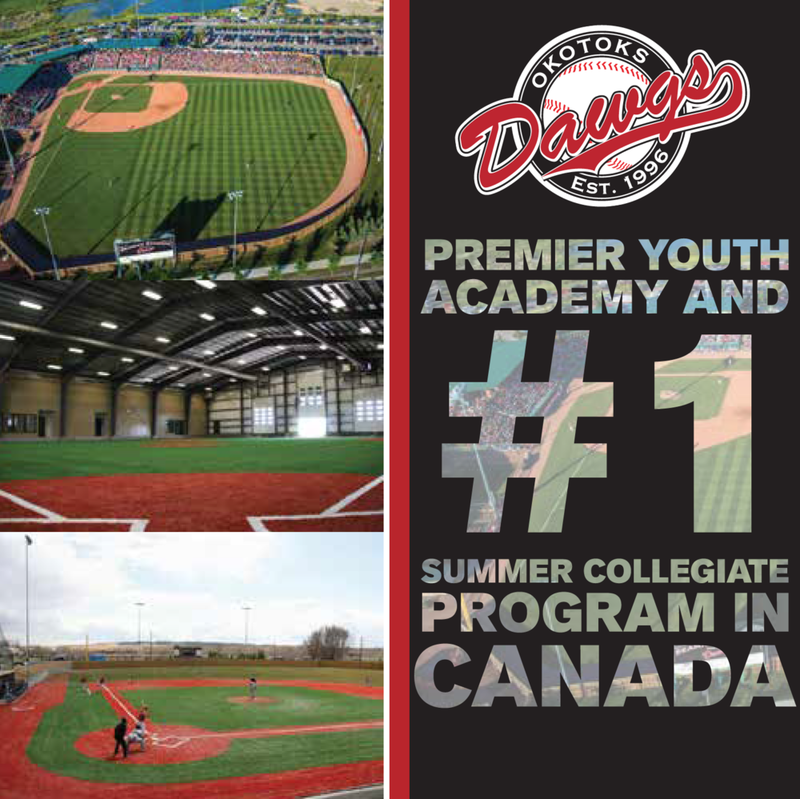 A clubhouse is literally home away from home. Iorg said players go there not only to dress and prepare for the game but there is a camaraderie there that you can find no where else. Al Leiter pitched parts of seven seasons for the Blue Jays, earning a pair of World Series wins in 1992-93. Leiter picked up the win in Game 1 of the World Series. He pitched 2 2/3 scoreless, entering in the sixth inning with the score even at 4-4. The Jays broke the tie when John Olerud homered off Curt Schilling in the sixth. The next inning Toronto scored three times as Pat Borders and Rickey Henderson hit one-out singles to chase Schilling. Devon White greeted David West with a double and Robbie Alomar followed with a two-run double. Brendan Malloy and his father Kevin Malloy with Lloyd Moseby at the 1992-93 World Series Back-to-Back celebrations. Photo: Michelle Prata. Tony Fernandez (1,450), Carlos Delgado (1,423) and Vernon Wells (1,393) played more for the Jays. Moseby said it took newcomers a while to grasp Malloy’s sense of humour. Dan Plesac pitched parts of four seasons with the Jays coming out of the bullpen in 262 games and once as a grounds keeper. John Sullivan was a coach for the Blue Jays under Bobby Cox, Jimy Williams and Cito Gaston from 1982 until 1993. He was the man that picked up the home run ball Joe Carter hit once it kicked back out of the left field seats and landed in the Jays bullpen. 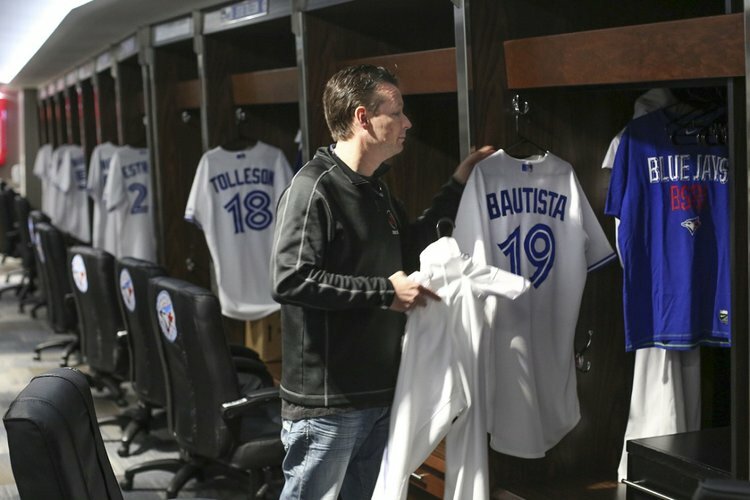 Steve Vucinich is the equipment manager of the Oakland A’s, the Blue Jays chief rival in post-season play. “I always knew Kevin had an exemplary work ethic,” Vucinich said. “I got to witness it first hand this past season in visiting clubhouse. A couple of the days we were in Toronto he probably should not have been there post treatment that day. Devon White was a seven-time Gold Glove winner in his 17-year career with six teams (California Angels, Los Angeles Dodgers, Florida Marlins, Arizona Diamondbacks and Milwaukee Brewers, beside the Jays). White praised Malloy’s memory and enjoyed reunion sessions whether it be Jays camps or Tournament 12. There was a time -- like maybe 1983 or 1984 -- when Ernie Whitt was the No. 1 fan fave, ahead of the outfield of George Bell, Lloyd Moseby and Jesse Barfield and even shortstop Tony Fernandez. Whitt played in the majors 14 years and for 12 of them he and Mallloy shared the same clubhouse. “I absolutely love this guy. Kevin Malloy always tells it like it is,” said Whitt. “He is very honest and straightforward. Guys like Kevin don’t come around very often. Whitt didn’t remember any printable material but he did say, “I know Kevin Malloy is a real friend and I wish him and his family nothing but the best. Former Blue Jays Cy Young award wiinner Pat Hentgen puts one arm around Cody Malloy and the other around Brendan Malloy’s shoulders. Pat Hentgen met Kevin Malloy in Dunedin in the spring of 1990, when the right-hander was a minor leaguer. Hentgen made the club the next season and was a Jay until 1999 and returned in 2004. He has served as a coach and is now a special assistant. Hentgen and Malloy always stayed in touch. They’d discuss hopes for the upcoming seasons, roster changes and prospects. “I’ve had both his boys, Cody and Brendan, to my hunting camp near Bancroft,” Hentgen said. 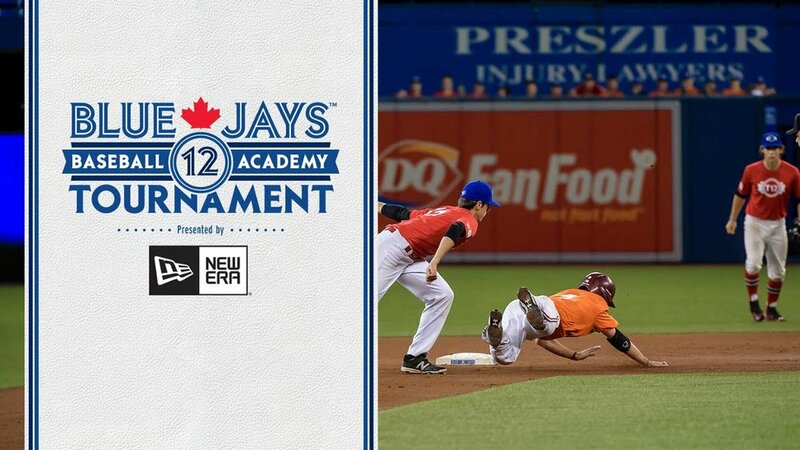 “No one loves the Toronto Blue Jays more than Kevin Malloy. He talks about baseball all the time and love the Blue Jays.